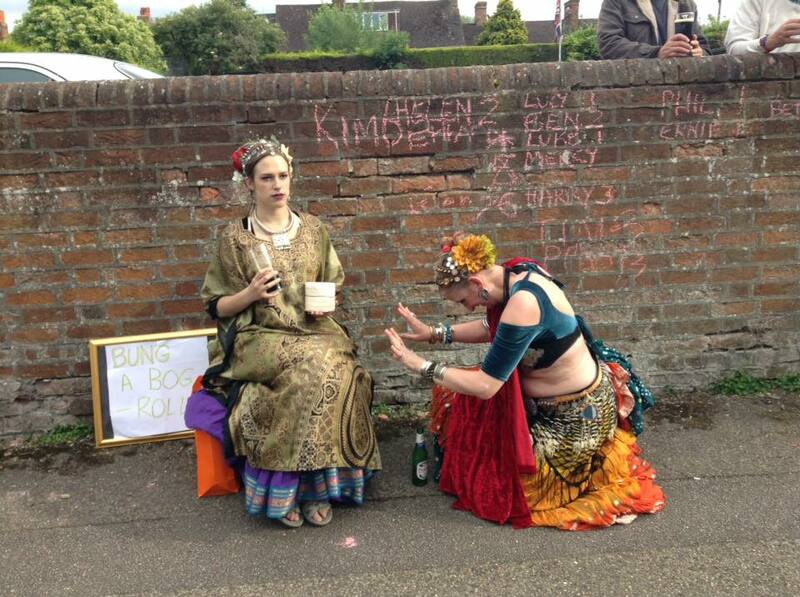 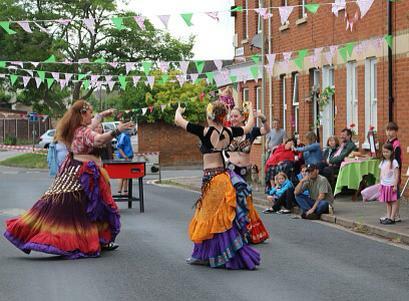 We were invited to this lovely street party once again and had a brilliant time! Lot's of entertainment and activities - dancing, musicians, Aunt Sally, Bung a Bog Roll (interesting), pinata ..... and much more! 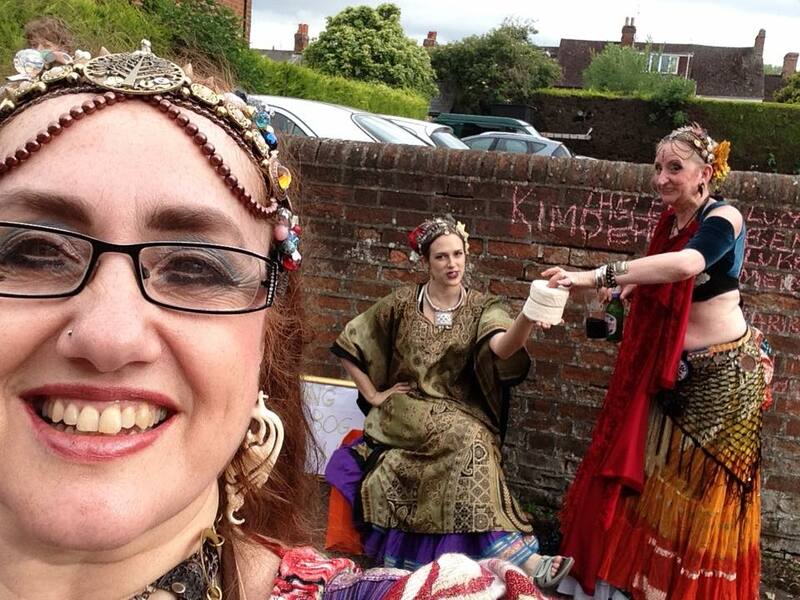 Refreshments were laid on by the street organisers in the Royal British Legion where we retired to after performing. Many thanks for inviting us to share in your celebrations - a very enjoyable day! What a great community spirit!